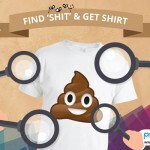 Win your own customised t-shirt by just writing a caption for the speech bubble! 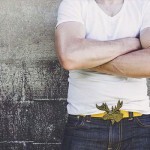 Do you want your own personalised statement t-shirt? Or maybe you have something funny or creative to say? Printcious is giving 30 people the opportunity to get your own quote or slogan of their very own personalised t-shirt, for FREE! 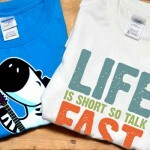 We’ll also deliver your personalised t-shirt to your doorstep, also for FREE. 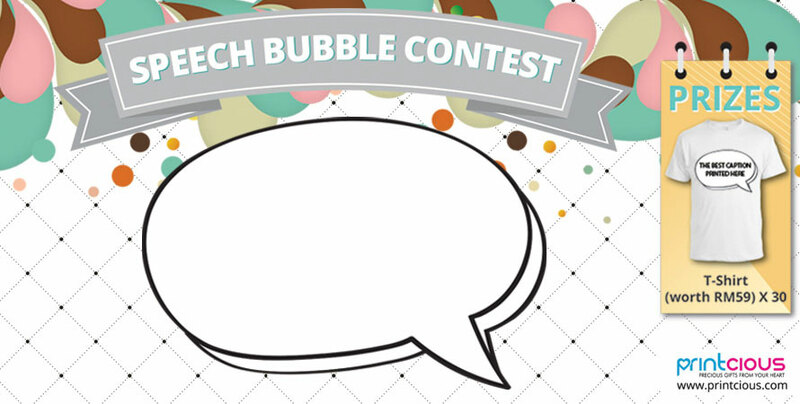 We will select the top 30 most creative or funny caption for the Speech Bubble Contest and this is what you have to do to qualify. 3. Share this with your friends! 1. One participant per entry. 2. Contest period from 22nd Jan to 14th Feb.
3. 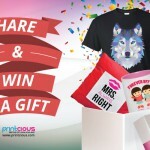 Results and winners will be announced on the 15th Feb 2016 at Printcious Page. 4. All winners will be contacted for gift redemption. 5. The winner must redeem the prize within 5 working days. 6. White T-Shirt ONLY printed Black colour text at T-shirt sizes from S to 2XL. 1. Printcious reserves the right to reject application without prior notice. 2. Captions submitted must be original or modified by participants. 3. The decision is final and no correspondence will be entertained. 4. Contest is open only to Malaysians. 5. Printcious reserves the right to amend the T&C without prior notice. 6. By participating in this contest, participants has agrees to T & C.